Dan's just American (a native Baltimorean at that, go Ravens! ), but LOVES panela in a chocolate chip cookie or in his espresso. He's an experienced technologist, communications professional and designer. By popular demand, he is again growing out the Tarzan-style hair pictured here. Natalia is Colombian and truly passionate about panela. She moved to tropical England in 2010 to study English, begin a master's degree in international criminology (while learning to appreciate ale and complaining about the weather). Years later, after desperately missing panela, she decided to bring the taste of Colombia to Europe. Now, she works hard to enable people to have the sweets and treats that they love, in a natural and healthier way. Nancy Barboza, is Nela's CAO (Chief Accounting Officer) & General Finance Counsel. 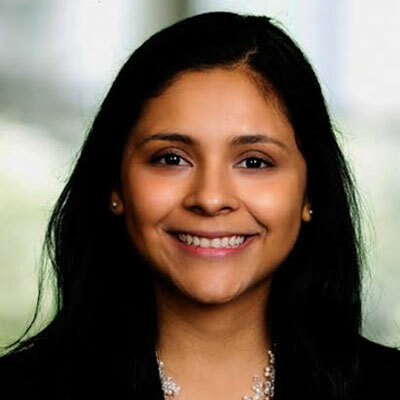 Originally from El Salvador, Nancy is a graduate of the University of Maryland College Park, and a member of ALPFA, the Association of Latino Professionals in Finance and Accounting. She’s passionate about sustainability and of course, any chocolate made with Nela. Sunny was born in Lima, Peru and came to the U.S when he was 10 years old. He has an economics degree from St. Mary’s College of Maryland. A soccer-player his whole life, he captained the varsity St.Mary’s soccer team. At Nela, Sunny serves as the chief of staff and takes care of all of the operational activities in the U.S. - don't worry, he always stays well hydrated with agua panela lemonade! A student athlete at Southern Vermont College, Rohan plays collegiate basketball and is pursuing a degree in Sports Management. In his free time, he's usually watching movies playing or listening to music - or dominating on the basketball court (after drinking panela, of course).